Peru is the favorite destination of thousands of people each year. We have the astonishing mountains, the beautiful and quiet beaches, the rich and lively jungle and one of the most important capitals in the region. Peru has many things to offer, so here we will give you some ideas for your adventure travel Peru! You might be landing in Lima when you arrive in Peru. You should not miss visiting the charming classic center and the modern side of the city. If you stop by, you can also try our Peruvian recipes, Peruvian food has a really good reputation. 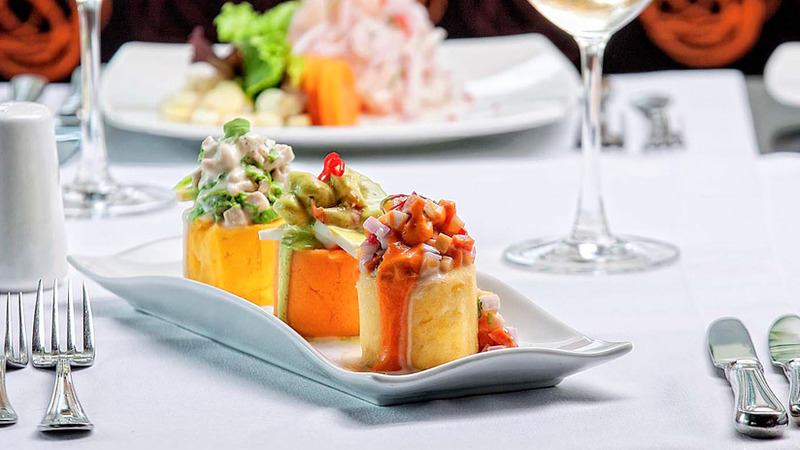 We recommend you to try Ceviche, Lomo Saltado and Aji de Gallina while in Lima. If you want to take the advantage and give yourself a well-deserved vacations in the best Peru beaches destinations, you can go to the south of Lima. 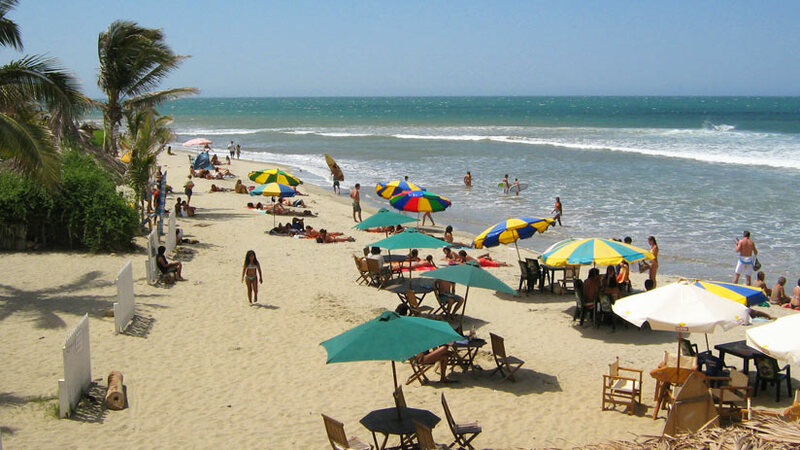 Beaches like Cerro Azul and Asia are very popular. You will travel around 3 – 4 hours but it will be worth it to get out from the bustling capital to find clean and beautiful beaches. If you go to Cerro Azul during the summer and you’re adventurous you can jump from the pier to the cold water, that’s such an experience! If you want to take your beach adventure to another level, you should visit the northern part of our Peruvian shore. One of our favorite destinations is Mancora. For reaching this place, you have to arrive to Piura. There are daily flights towards there from Lima. Then, you can take a bus that leads you to this shore in about 4 hours. Mancora has a lot of nice hotels for all prices. If you want to rest and relax we advise taking one accommodation far from the village. If, on the other hand, if yours is to party and have fun, night life there is cheerful! A different destination in the coast is Ica. There you can find a peculiar desert that merges with the Pacifi Ocean. 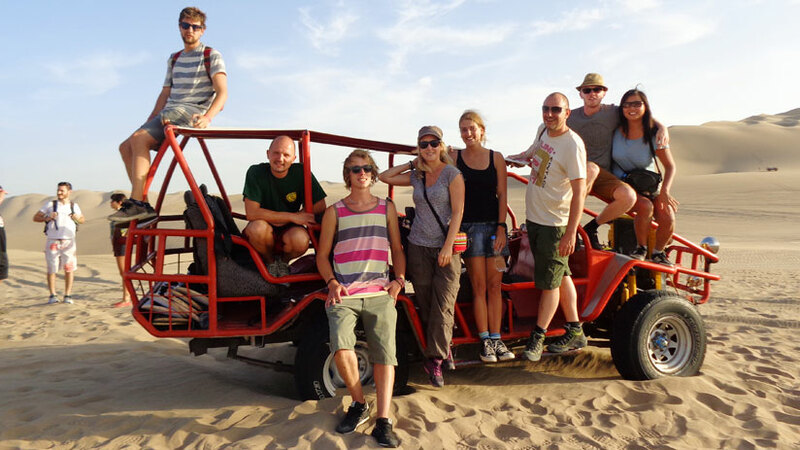 You can visit the Huacachina Oasis for doing activities related with the sand. This is taking the sand buggies or doing sand boarding. That landscape if really peaceful and you will get terrific pictures! You can also visit the Paracas Reserve and take a boat towards the Ballestas Islands. You will see a lot of wild life. If you’re traveling with your family, all these options are suitable. Kids enjoy a lot to be in contact with nature so we would advise taking them there instead of staying longer hours in the city and its museums or other close places. They will also learn about different kind of animals and will see them in the flesh. Many people come directly to Cusco, in the highlands, just for visiting Machu Picchu, but there are other nice places in the region that are worth to see. If you’re into hikes and walks, you can explore the different paths that forms the “Qapac Ñam”. The ancient Incan road network. Those are still in good shape so you can easily take one of them. There is one that starts nearby the Cusco city in the Moon Temple, an archeological site very near to Sacsayhuaman. 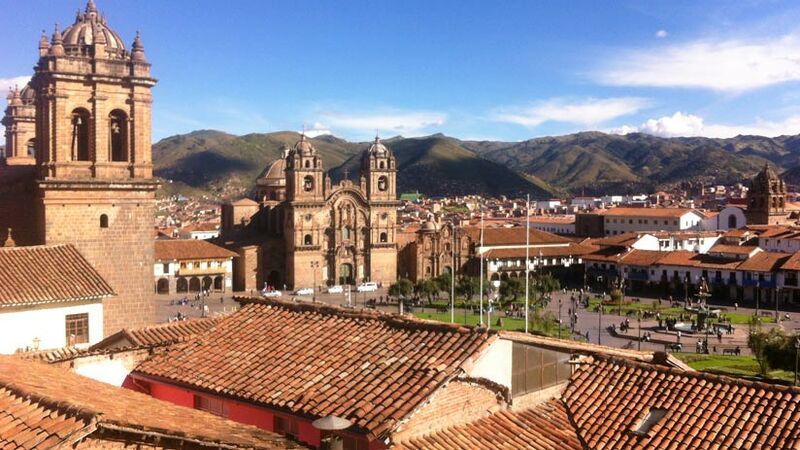 There’s also another one that starts in Chinchero and ends in Urubamba, in the village of Urquillos. For sure, you won’t find many people and will enjoy the magnificent landscapes just for you and your family or friends. If you are an off the beaten path lover, you can also visit the village of Maras. 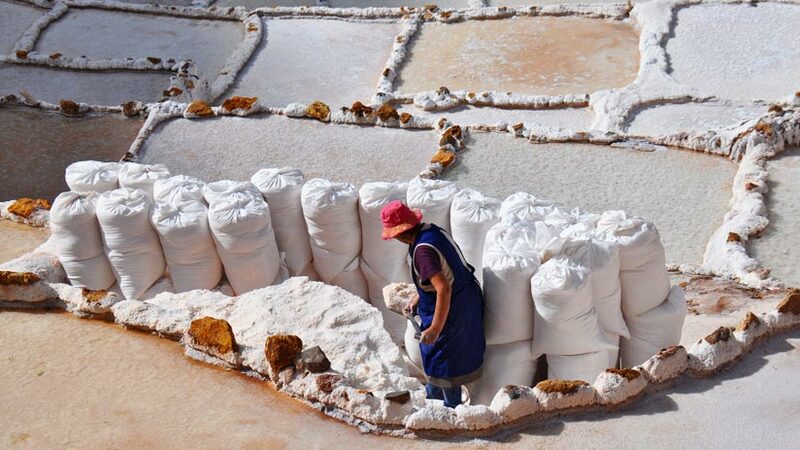 Yes, this site is very known for the salt mines that are completely worth it to see, but this village is very unique and the settlers still conserve their ancient way of life. It’s very quiet, so if you’re searching for a vacation that reconnects with yourself, this is the right place! There are beautiful lakes that no much people visits in Cusco. We have the Waypo Lake and the Piuray one. You can find fun activities in both such as kayaking, paddle board and other ones. It’s easy to reach and you will have a good time with this Peru family tours, especially if you’re coming with your family. Several cities to visit. Many things to discover. The jungle in Peru still preserves many of our native communities. It’s possible to visiting them if you go, for example, to Iquitos or to Puerto Maldonado. The last one is more popular and preferred by many people because it hasn’t been polluted as the first one. 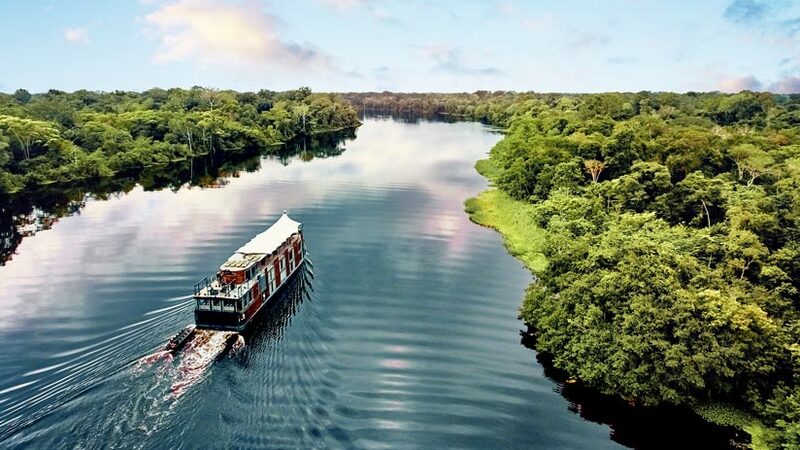 There aren’t as much industries in Puerto Maldonado as in Iquitos, so if you’re a nature lover we advise going there. If you want to discover the Amazonian cuisine, we advise you visit Pucallpa. You can try the “Tacacho con Cecina”, the “Juane”, the “cocona” beverage and the Paiche fish. This city has also a huge zoo that houses many local species like the sajino, the anaconda, the ronsoco, the spectacled bear and many more. Wouldn’t be fun for your kids to search the paddington bear? 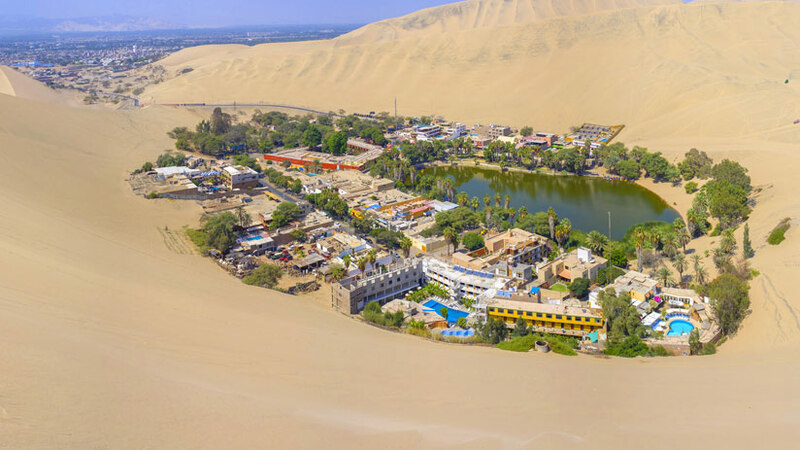 Whichever is the zone in Peru that you chose or the type of vacations that you want to take or if you’re with your family, in couple or alone, Peru has countless options to offers with differents Peru tours budget. Come and see! Peru Activities, Peru Travel Tips, Travel To Peru adventure, family vacations, travel to peru. permalink.